The Ranger Proof FIRE drop in enhanced trigger system. In conjunction with James McBride of Tactical Pontoon we jointly developed a drop in enhanced trigger system for Glocks. 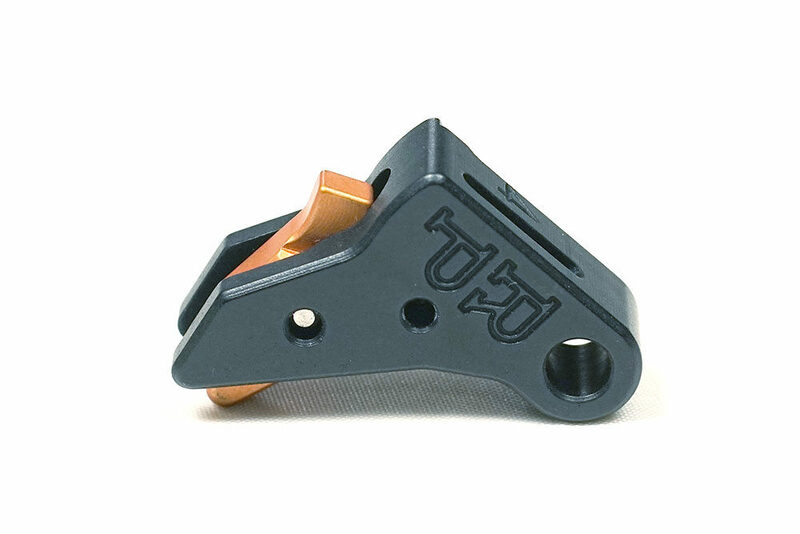 Utilizing the Ranger Proof Swag trigger shoe and Tactical Pontoons absolutely phenomenal ability to make triggers do the extraordinary we now offer The FIRE drop in Glock trigger. Introducing The Ranger Proof FIRE drop in enhanced trigger system. 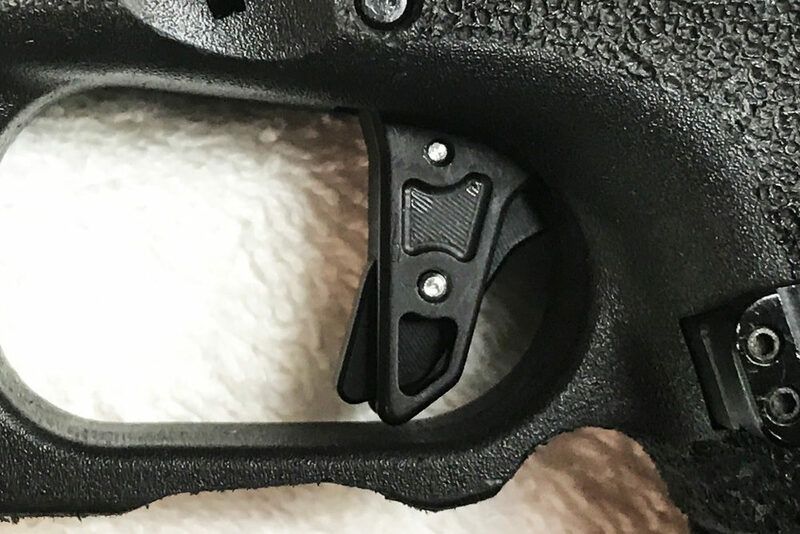 While the Ranger Proof Swag trigger shoe takes the pre-travel out, makes a very crisp reset and removes the “polymer wobble” of the stock Glock trigger it was never designed to reduce the stock trigger pull. Usually around 5.5 lbs. 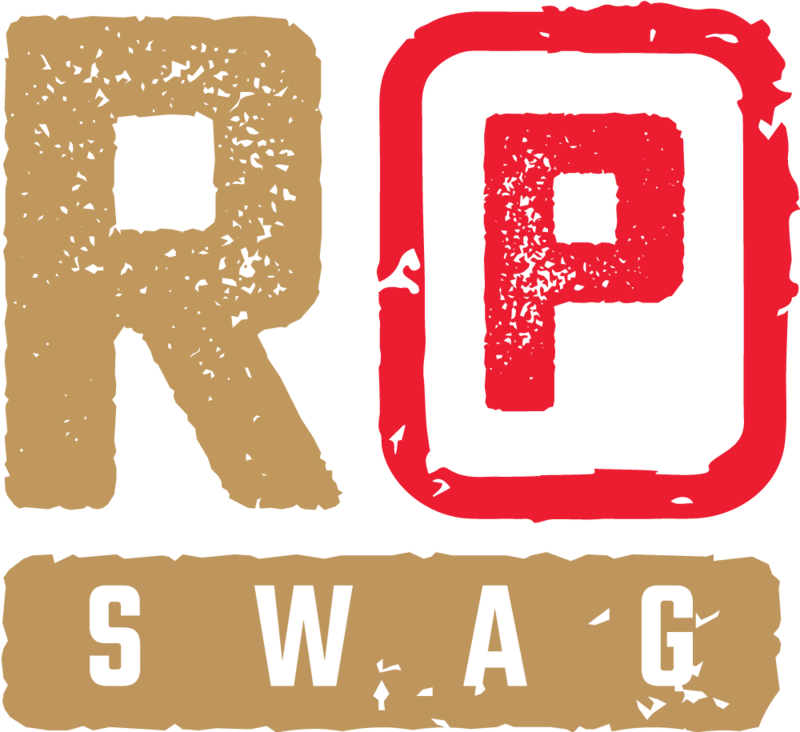 Ranger Proof Swag’s aluminum shoe was designed to work with all OEM parts to assure safety, consistency of the pull, and provide a stable trigger platform in all Glock models. Utilizing Tactical Pontoons experience and modifications we jointly designed a drop in trigger system for all Gen 3, Gen 4, Gen 5, Polymer 80, and the compact 42 and 43. What it does. Even with our trigger shoe the 5.5 lb trigger pull seemed abrupt. 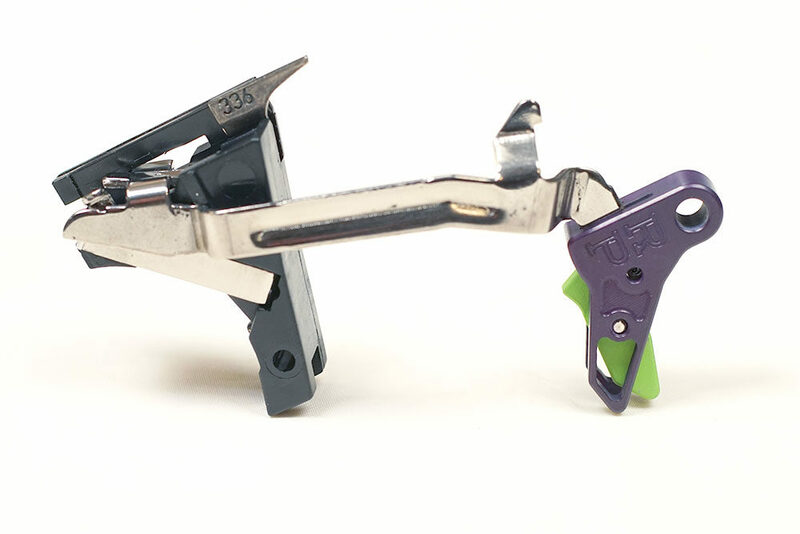 While it is crisp, distinct, and vastly improved the trigger pull, we wanted to smooth the pull out. Not necessarily by reducing the pull poundage but to smooth that pull out where it was very smooth, controllable, and simply easy to shoot. Mission accomplished. This new drop in trigger system gave us exactly what we as Glock shooters wanted. An instant wall with no pre-travel, a very smooth pull, a distinct and short reset, and an enhancement to an otherwise excellent weapon. 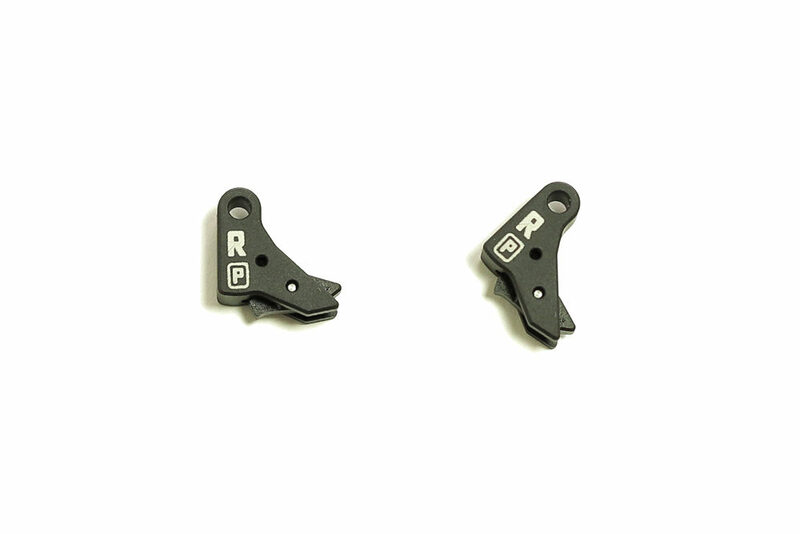 When you order you will be given numerous options to customize your trigger system. 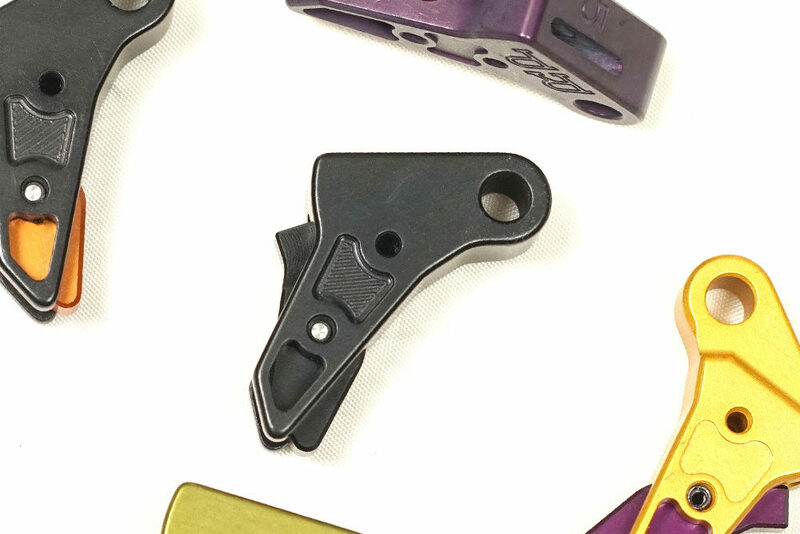 You can choose between the EDGE trigger for Gen3, Gen 4, Glock 42 and 43, and the Long Ranger for Gen 3, Gen 4, Gen 5, Glock 42 and 43, and the Polymer 80. Color combinations are available in many configurations. Black, Red, Blue, Zombie Green, OD Green, Battleship Grey, Orange, Gold, Purple, Brown, FDE, Pink, and even custom colors we normally don’t stock. We do our own anodizing and if needed, Cerekote for some colors unavailable in Anodized form. If you want something totally off the wall,….ask. We are pretty good at this. And as importantly, our work and our gear are produced in America by Americans and for Americans. Guaranteed for life and that is without caveat. If you don’t like the trigger, we will refund your money and pay for the return of the trigger. It doesn’t get any more American than that.